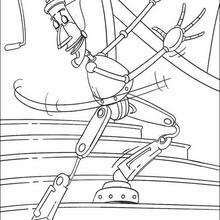 This robot is ready for action. 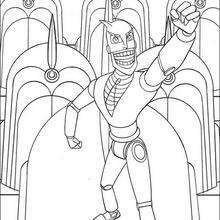 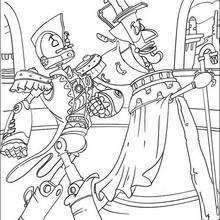 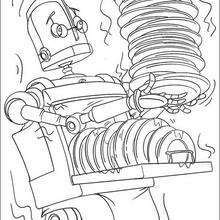 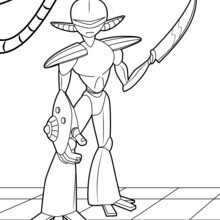 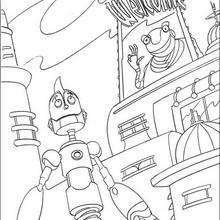 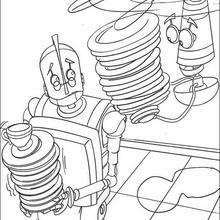 If you like this Warrior Robot design you will enjoy the selection of robot coloring pages from this section. 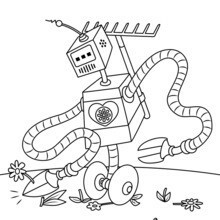 Coloring your favorite picture is easy when you use the interactive coloring machine or simply print and color at home. 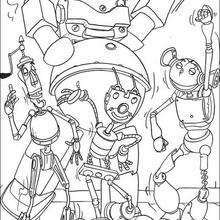 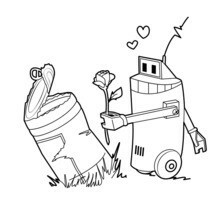 Enjoy all the robot fun!